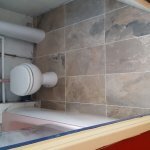 Tiled flooring is one of the most popular flooring options that we have in the UK and they come in a variety of options. 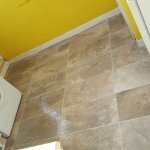 Popular examples of floor tiles are ceramic or vinyl but there are hundreds of options to suit every possible taste. 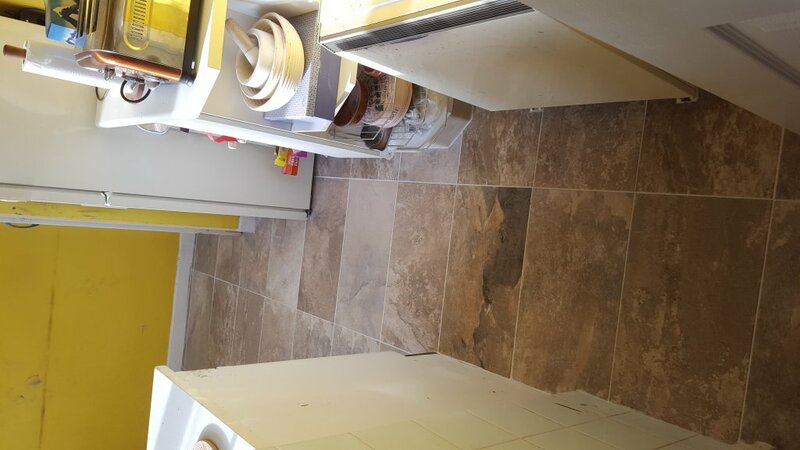 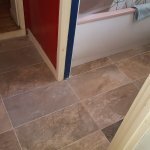 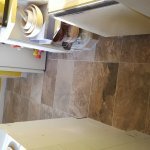 Floor tiles are popular in the home because not only are they versatile but they are easy to clean and very practical in high traffic areas of the home or business. 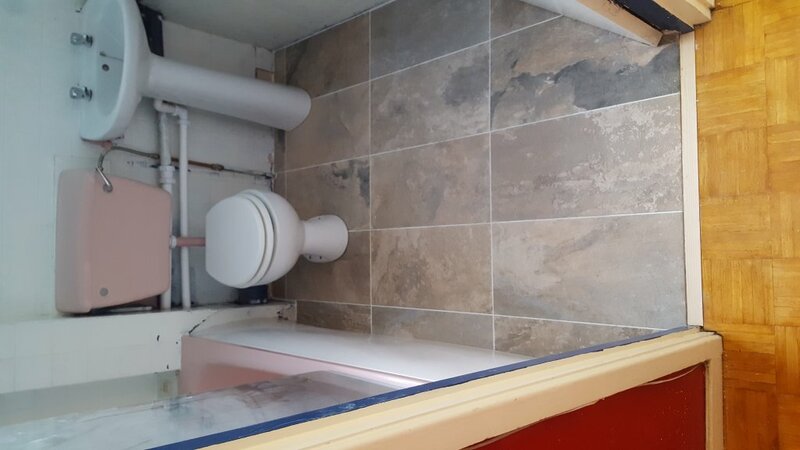 However due to the fact that they will be consistently used on a regular basis you need to ensure that they are fitted to the highest possible standard. 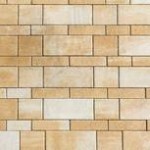 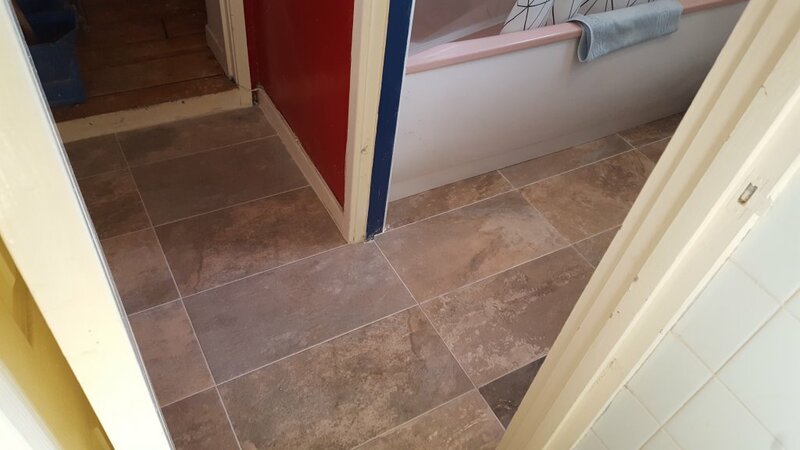 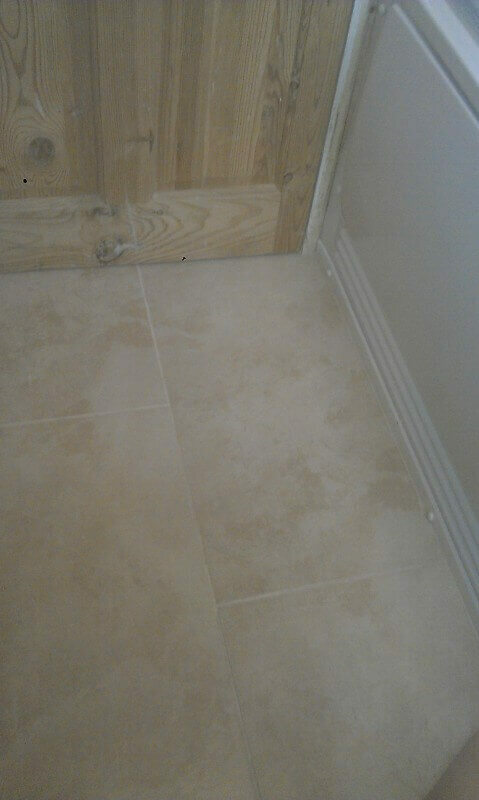 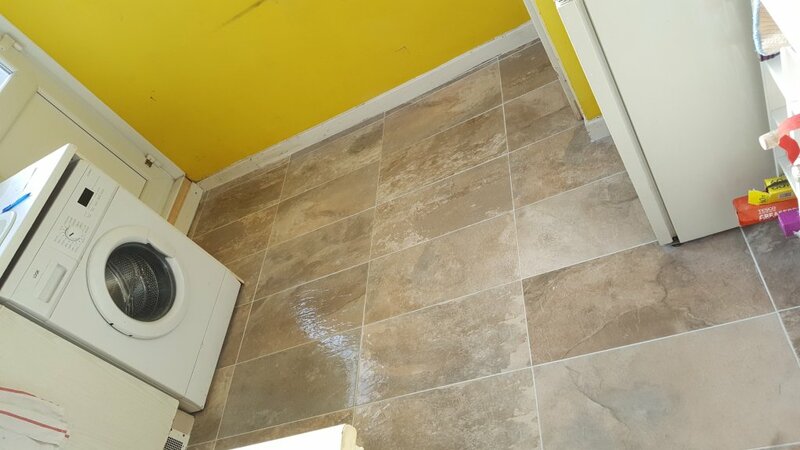 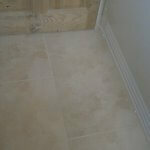 You need to employ the services of floor tiling experts and that is where we come in.